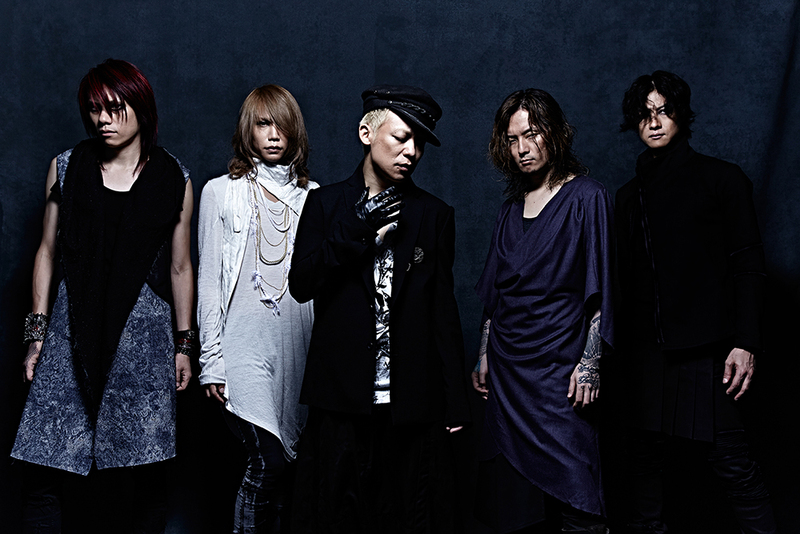 DIR EN GREY revealed their new look. 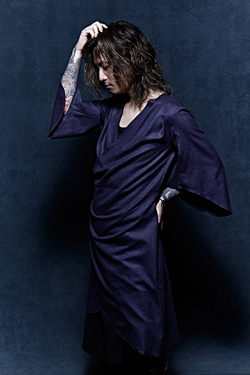 DIR EN GREY announced that they will release new 9th full album with title ”ARCHE” on 10.12.2014. The album will be released in 2 editions and 1 special. 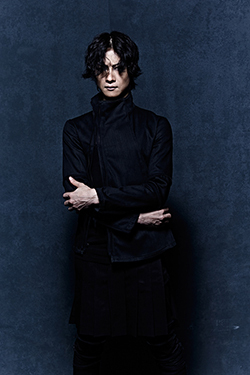 * 3-Pack (Blu-spec CD + bonus CD + bonus Blu-ray) and will cost 9,000 yen (tax in). 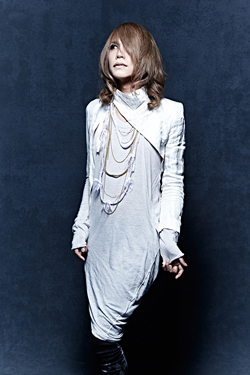 * 3-Disc (Blu-spec CD + bonus CD + bonus DVD) and will cost 8,000 yen (tax in). 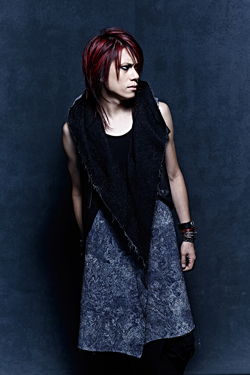 Limited Edition will include 2-Disc (CD + bonus CD) and will cost 3,400 yen (tax in). 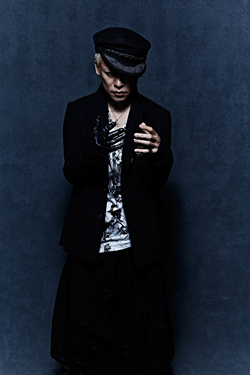 Regular Edition will inluce ony CD and will cost 3,000 yen (tax in).